Stage one of Project Discovery concluded during 2016, when our amazing community contributed to the development of the Cell Atlas in association with Massively Multiplayer Online Science (MMOS) and the Human Protein Atlas. By categorizing a database of more than 250,000 images of proteins within human cells, which included the submission of more than 25 million classifications of images, capsuleers contributed to real life science through their gameplay, providing thousands of man hours of analysis for the Human Protein Atlas. Soon, capsuleers from across the globe will be able to contribute toward another scientific endeavor, as Project Discovery focuses its unique scientific crowdsourcing efforts on the search for exoplanets in 2017. The first stage of Project Discovery proved our community’s incredible support for real science efforts, as players formed one of the largest collectives of citizen science contributors in the world. Now it’s time to contribute again! 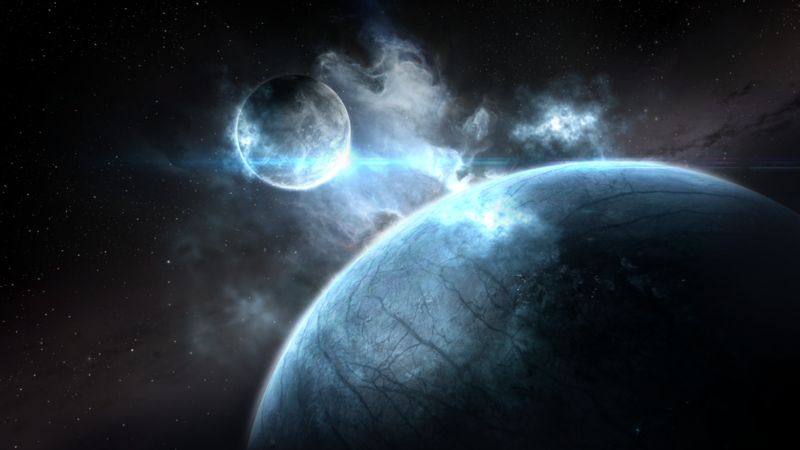 During 2017, capsuleers will have the chance to collaborate with MMOS a second time, alongside the University of Reykjavik and the University of Geneva in the search for exoplanets. This time around, the project will be joined by Michel Mayor, honorary professor from the University of Geneva, winner of the prestigious 2017 Wolf Prize for Physics and discoverer of the first exoplanet. The search for exoplanets will come to EVE in 2017 and once enough capsuleers reach comparative consensus on classification of the data, it will be sent back to the University of Geneva for use in refining the search for exoplanets. Be sure to check out Professor Mayor’s presentation at EVE Fanfest 2017 (April 6-8), which you can watch on the Fanfest Live Stream, or in person during Fanfest 2017 here in Reykjavik, Iceland. If you haven’t already secured your tickets for Fanfest 2017, be sure to get them while they’re still available at the Fanfest Website.